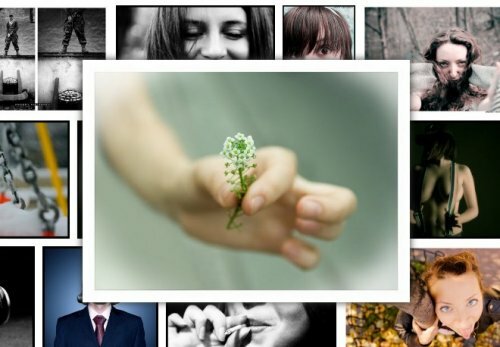 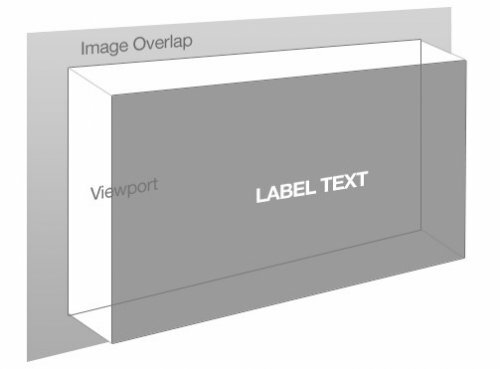 jQuery morphing gallery that adapt their size to the photo size. 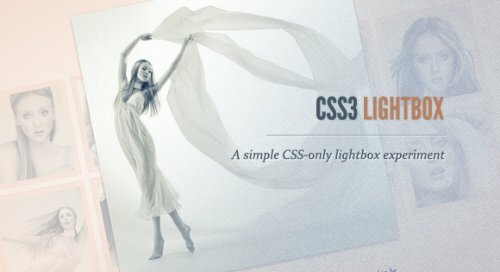 This tutorial shows you how to create an amazing css3 animated menu. 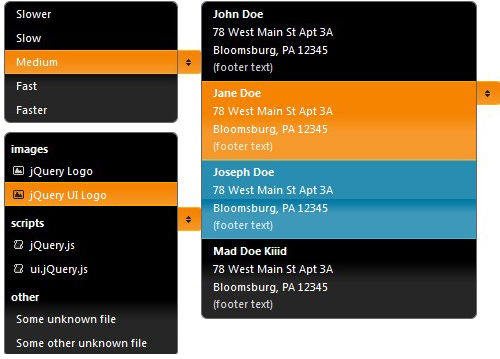 you can change easily the color to adapt the menu to your site. 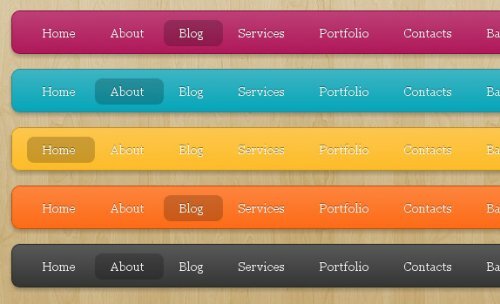 This tutorial shows you how to create a slick content slider to show your products or any content on your website. 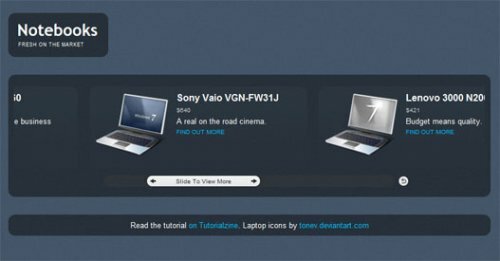 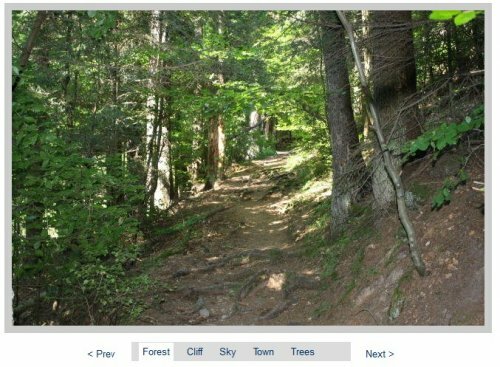 This jquery plugin allows you to create a paginator preview on your web site, you will be able to see a fast view of the content you can find on next pages. 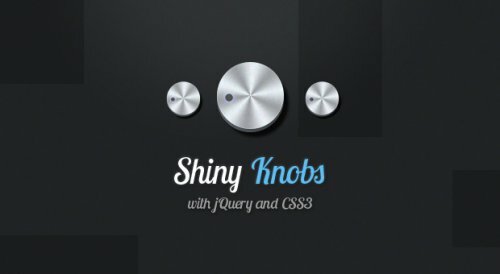 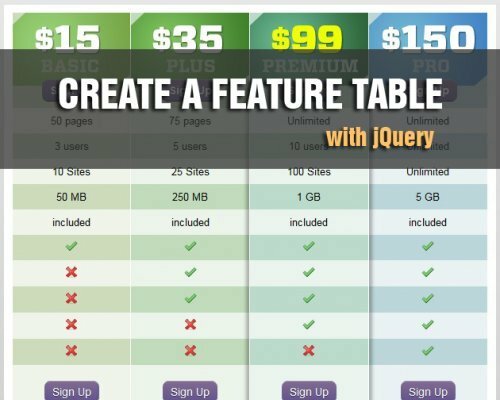 This jQuery plugin uses CSS3 transformations and handling methods to give your users a new way of interactively choosing a value from a range.